Snellgrove & Caylor Heating and Cooling is located in Daleville, AL. We are a local company that cares about our customers and community. AC and Heating repair is something that we all dread but we are here for you. We have highly trained technicians and they are available for emergency service. We understand that HVAC systems usually do not break down from 9-5. 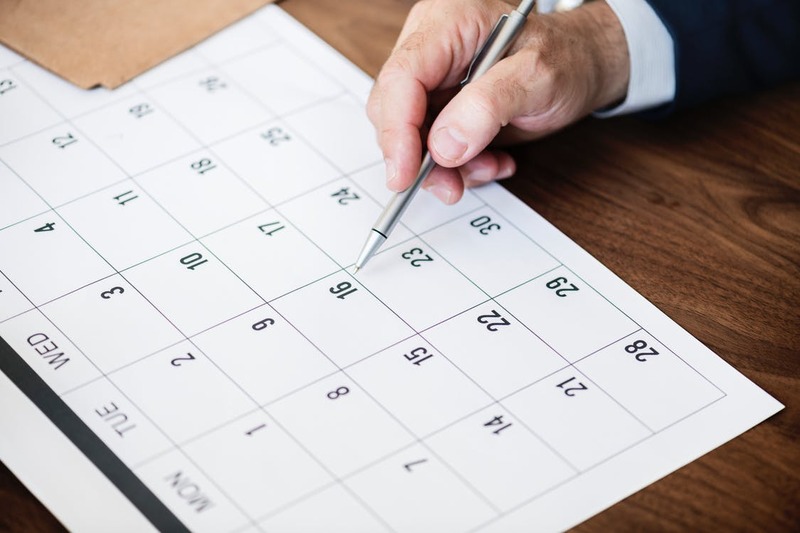 At Snellgrove & Caylor Heating and Cooling we have same day appointments available as well as after-hours appointments for emergency AC repairs. Our HVAC technicians are trained to work on any make or model of HVAC systems. This means we can fix your issue on the first visit. If you have an AC issue Snellgrove & Caylor Heating and Cooling will help get your AC system up and running quickly. We offer fast and dependable appointments with competitive pricing. All it takes to request heating and air repairs or service in Daleville, AL is just a phone call. 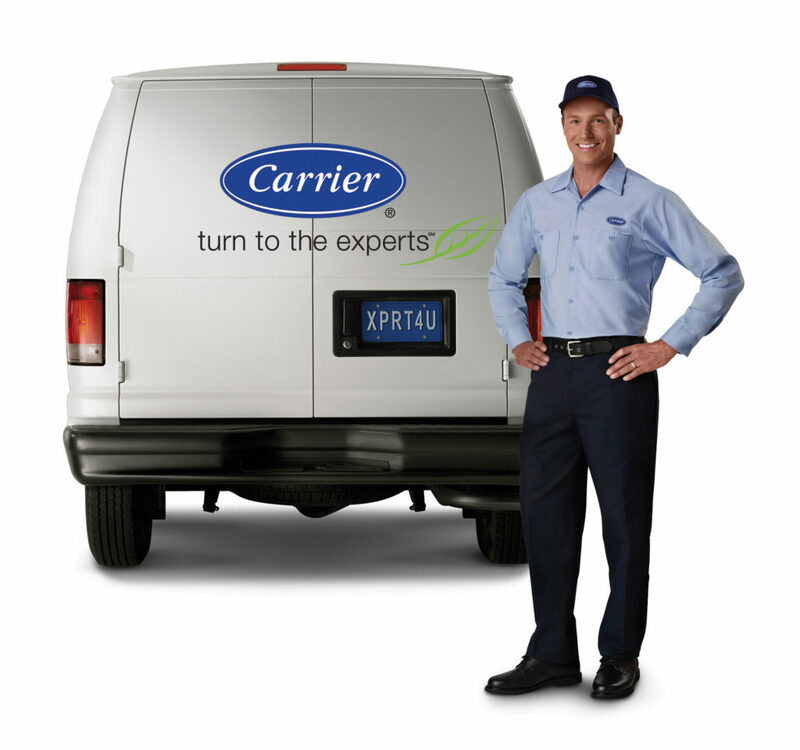 We carry a variety of parts for AC repairs and services on our vans. Our technicians will always explain the issues before completing the repairs. We are usually able to do the work the same day that we come out. We offer the most convenient and cost-effective air conditioner repairs for your home. Snellgrove & Caylor Heating and Cooling is conveniently located in Daleville, AL. We cover surrounding areas as well. We provide exceptional air conditioning repairs. At Snellgrove & Caylor Heating and Cooling we also offer expert advice for your AC and Heating repairs. If you’re experiencing problems with your HVAC system, don’t delay – contact Snellgrove & Caylor Heating and Cooling today. We will be sure to get you an appointment quickly. We can have your HVAC system running efficiently. What Makes Snellgrove & Caylor Heating and Cooling such a great AC Repair Company?